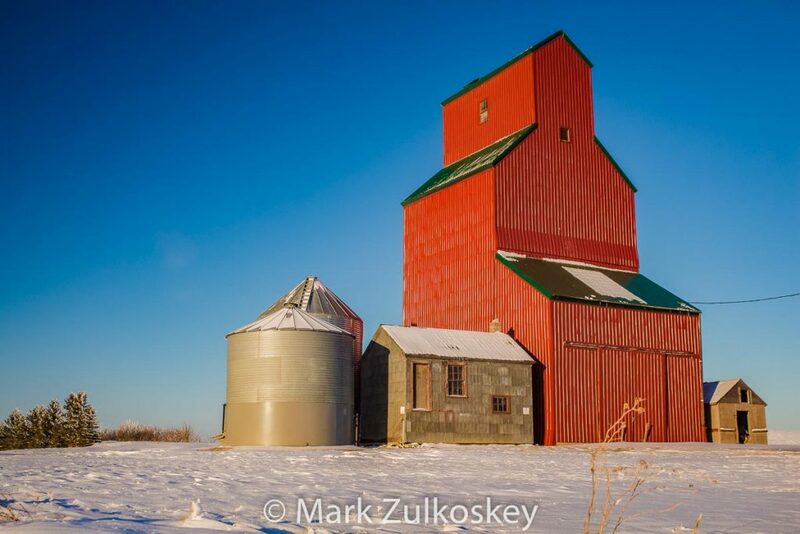 Rutland, SK grain elevator, 2014. Contributed by Mark Zulkoskey. 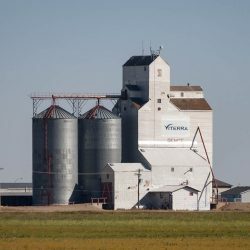 The Rutland, SK grain elevator was built as Saskatchewan Wheat Pool #826, likely in the mid 1920s. 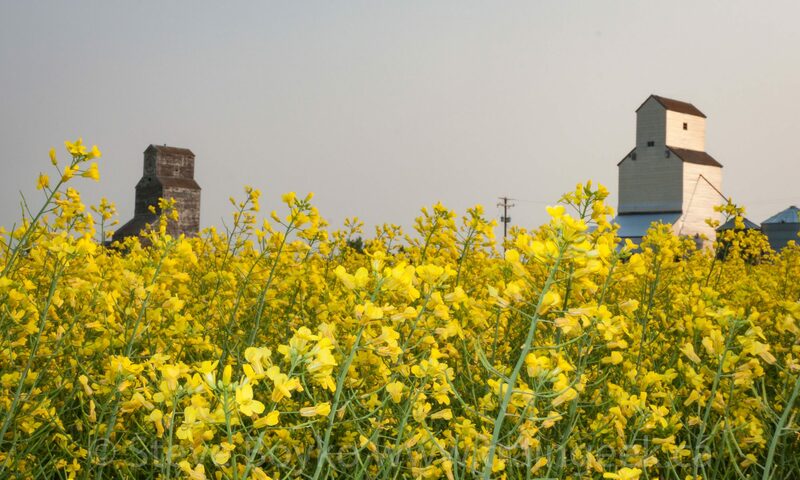 It was moved to a farm site near Unity, SK and is visible from highway 14.